Also known as binge eating or binging, binge eating disorder is an eating disorder in its own right, as well as one of the major symptoms of bulimia nervosa. On its own, it is sometimes referred to as BED. It is one of the three common types of teen eating disorder, and – on its own – just includes uncontrolled overeating without any of the compensatory behaviors. It is characterized by the feeling of being unable to control one’s eating. Binging is the most widespread eating disorder as far as gender and age, as well as percentage of people affected. The National Institute of Diabetes and Digestive and Kidney Diseases (NIDDK) reports for every 5 people with binge eating disorder, 3 are women and 2 are men. NIDDK also reports that 2% of U.S. adults have binge eating disorder. Others put this figure as high as 5%. 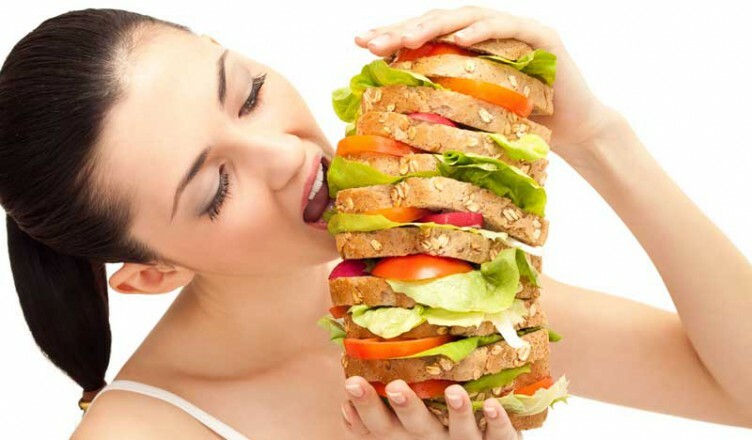 People who have binge eating disorder are simply called binge eaters. Because the behaviors of binge eaters involve overeating sometimes over a long period of time, a number of complications can arise. Depression is also often associated with binge eating disorder, more than half of patients having a history of major depression. Low self-esteem has also been cited as connected.